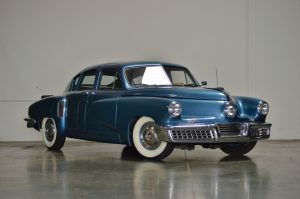 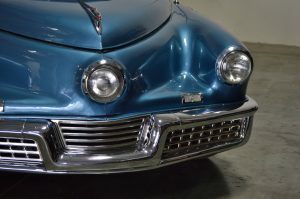 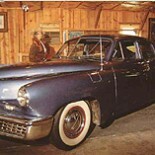 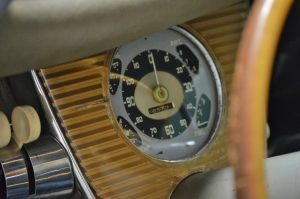 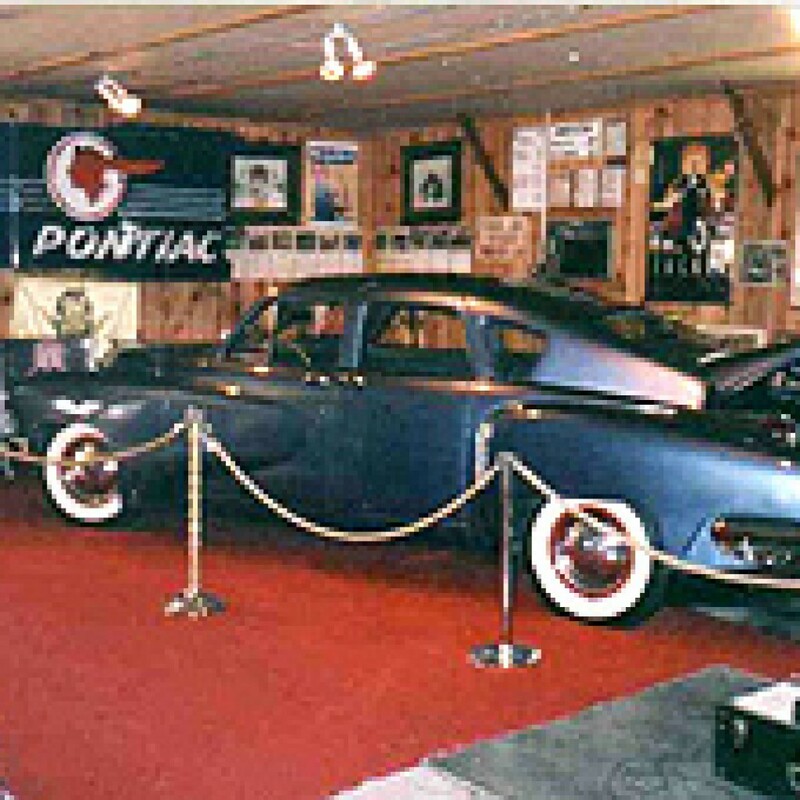 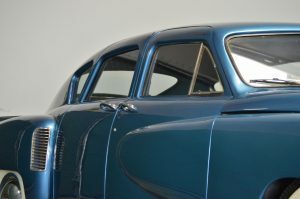 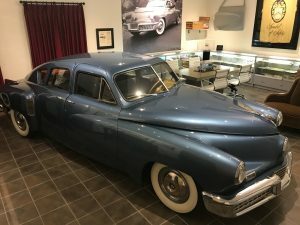 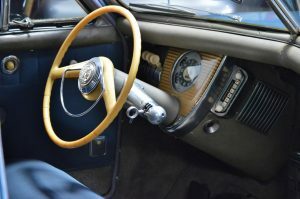 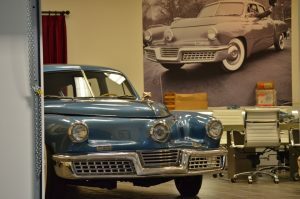 Notes: Tucker #1031 is now on display in the Tucker Gallery at the Breslow Collection. It is available for viewing by appointment. 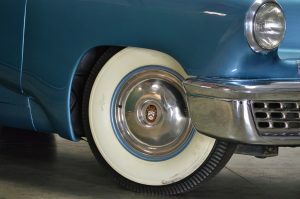 Visit the Breslow Collection website (http://www.breslowcollection.com) for contact information.